I thought it would be interesting to share with you my latest make up looks from my make-up course. 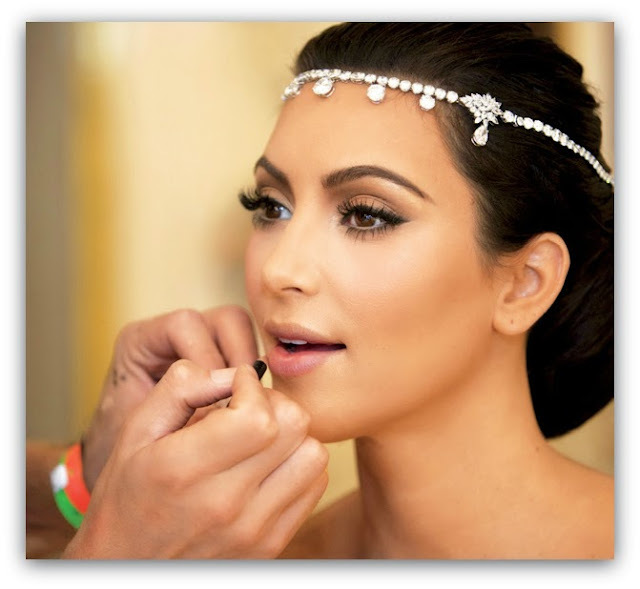 We learned the basics such as applying foundation, contouring, highlighting and bridal looks. After each demo we got the opportunity to try on each other. 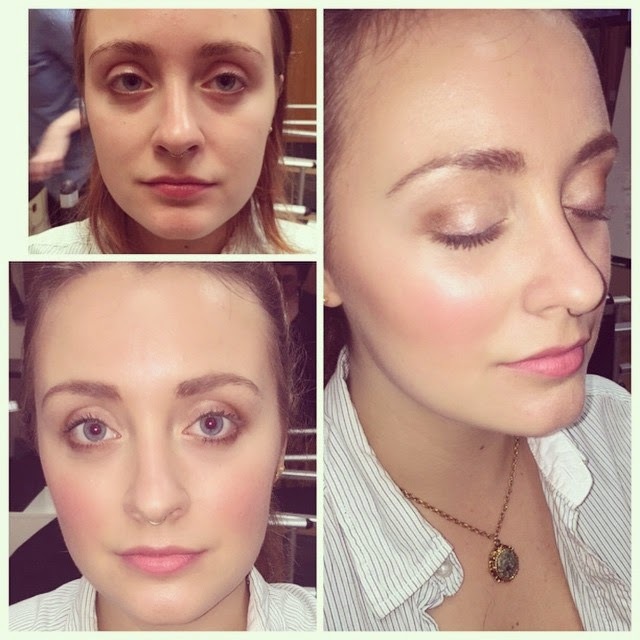 The first picture was a simple foundation routine which aimed on finding the right foundation colour for her. Here's a Bridal look I done with a more cool colours and a bit of contouring, the flash doesn't really do much justice but I was proud of myself with it ! Go me ha! After the second week I became obessed with smoky eyes and contouring.I find myself lately that I'm inspired by Kim K's make-ups looks, especially her wedding look. It's still rich but at the same time really simple.